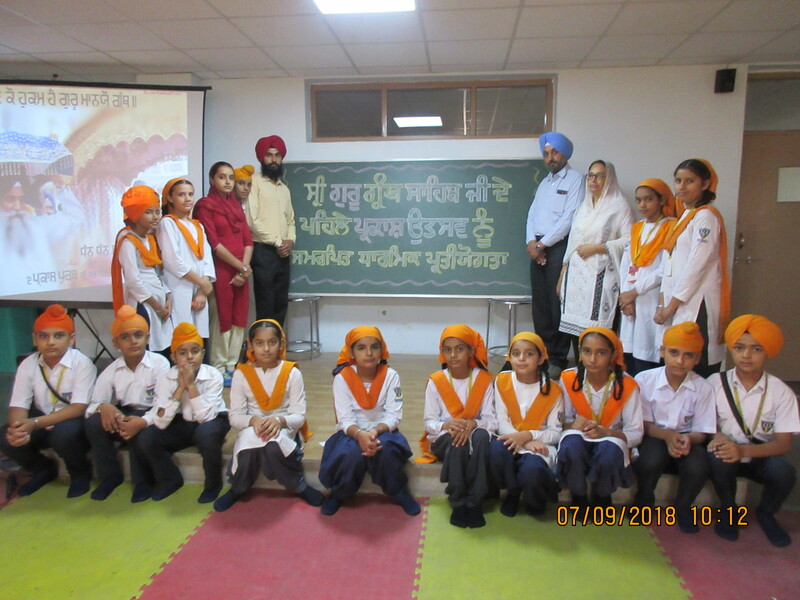 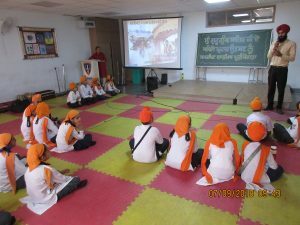 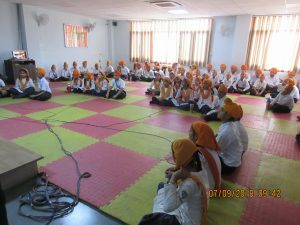 The School organised ‘Religious Quiz’ and ‘Shabad Kirtan’ competitions to celebrate the Parkash Purab of Sri Guru Granth Sahib Ji. The Students participated enthusiastically. 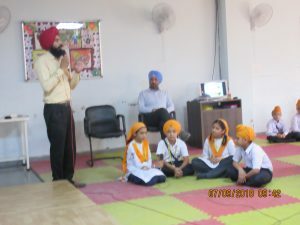 In quiz, questions were based on ten Sikh Gurus and their lives. 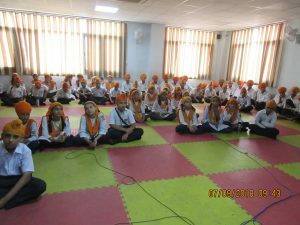 The Students sang shabads in Ragas in Kirtan competition. 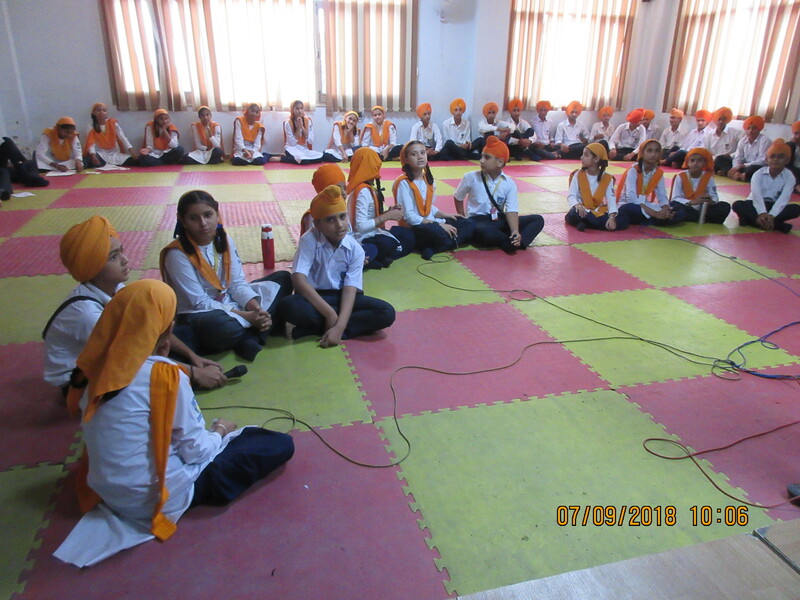 Akali Phoola Singh House got first position in quiz and ‘Kirtan’ competition. 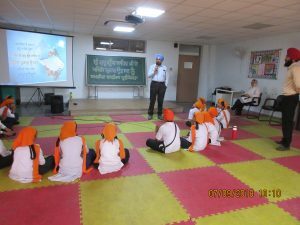 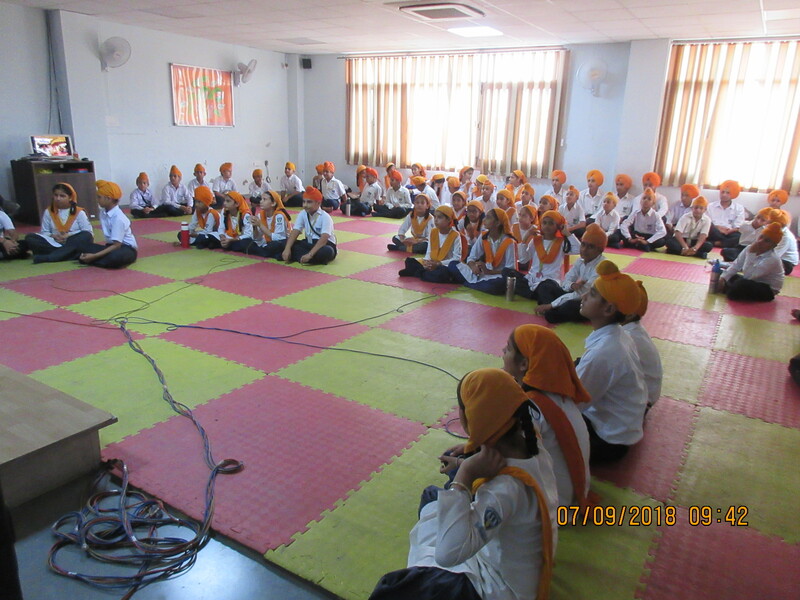 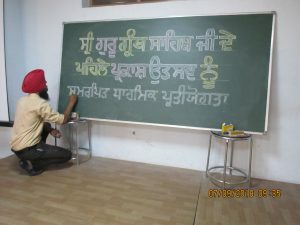 Principal Mr.s Amarjit Singh inspired the students to live life occording to Gurbani. He distributed prizes to the winners and appreciated their performance.